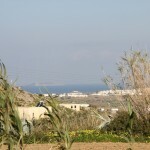 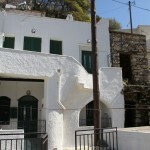 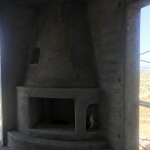 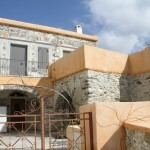 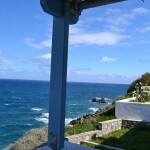 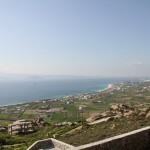 For Sale Exceptional View House 88 square meters AVLIA NAXOS. 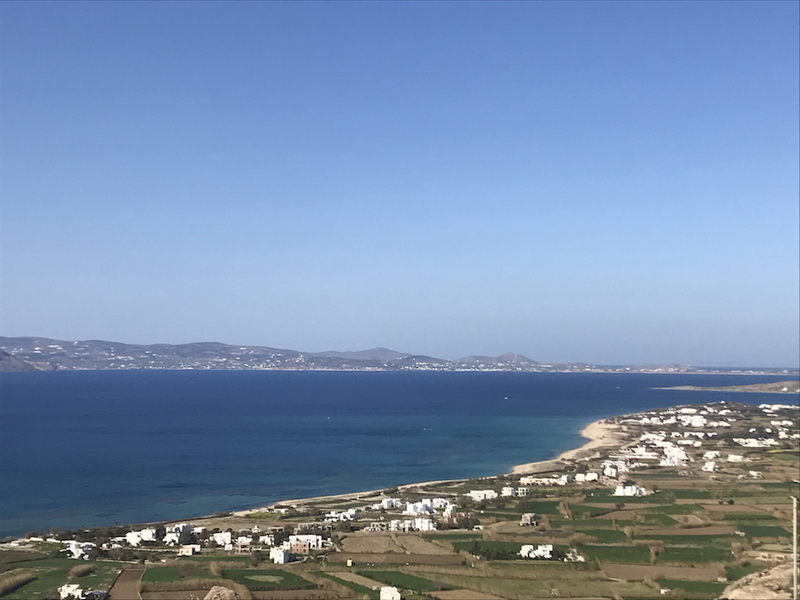 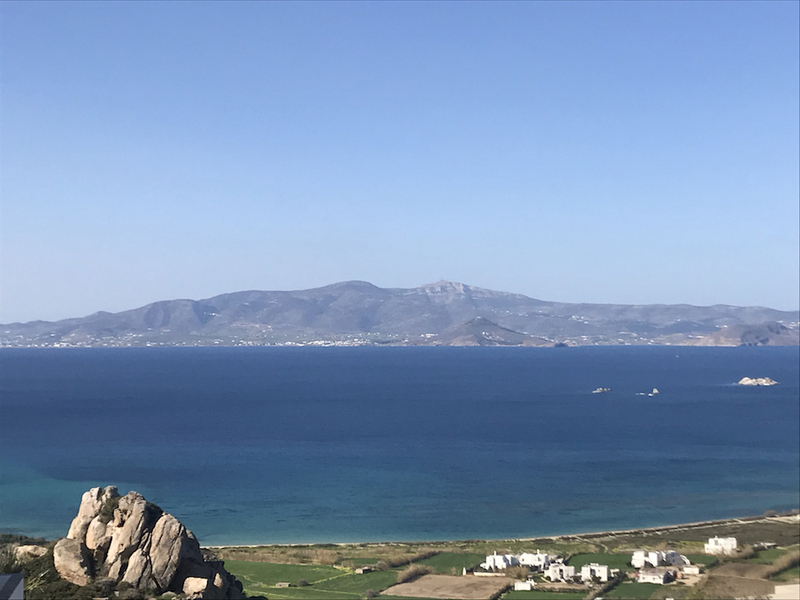 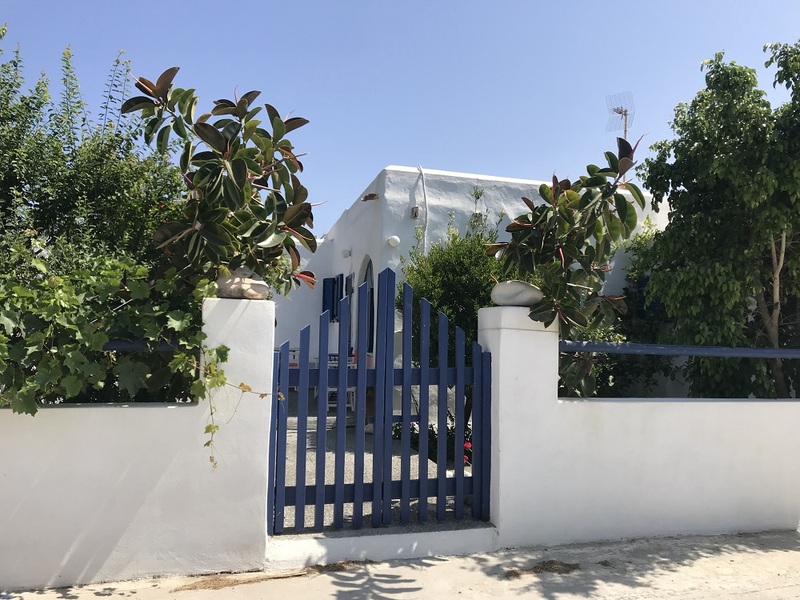 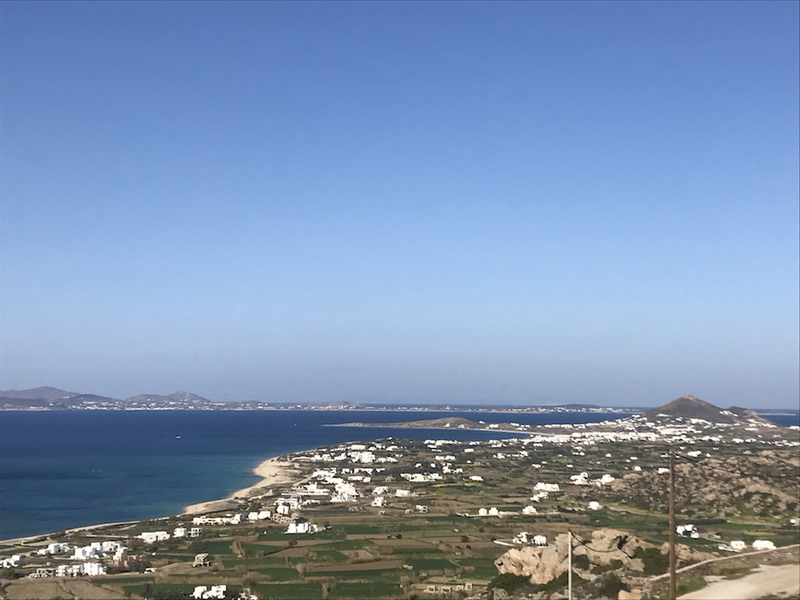 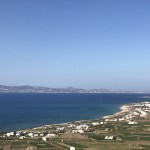 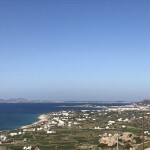 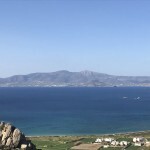 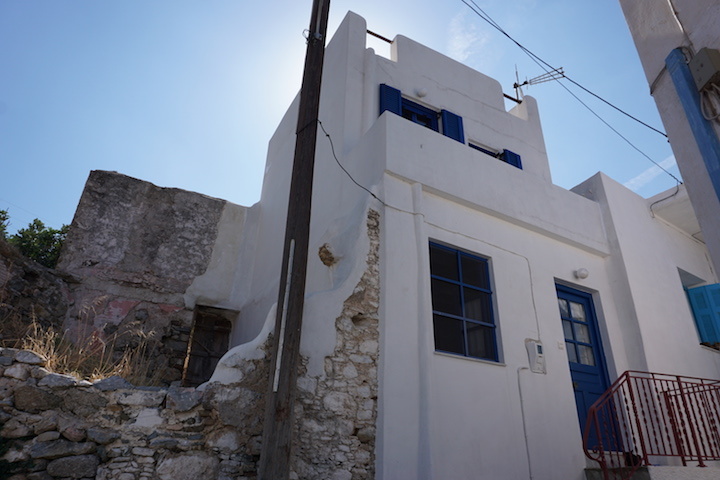 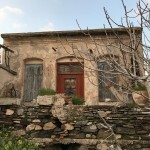 Located on the height of Plaka in AVLIA area this house of 88 square meters offers an exceptional view of the Aegean Sea and the islands of Paros. 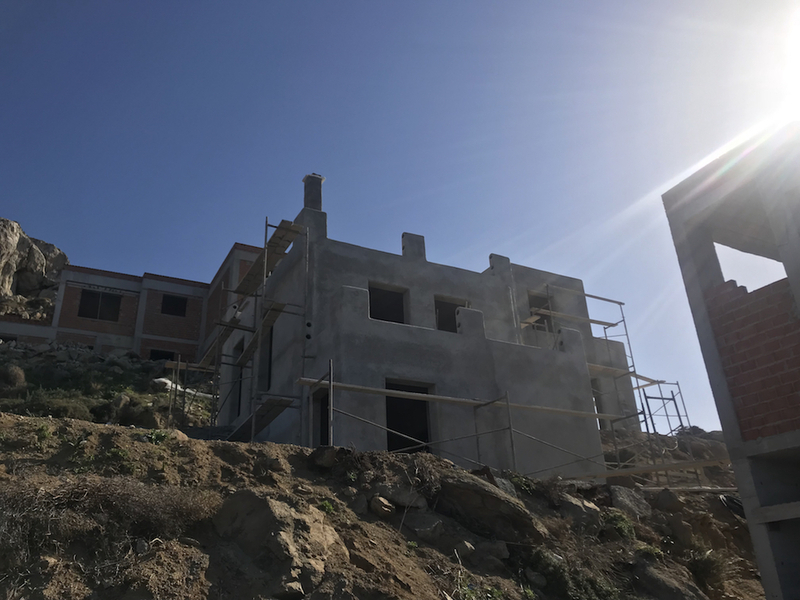 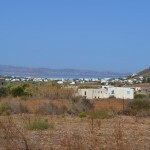 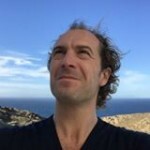 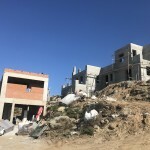 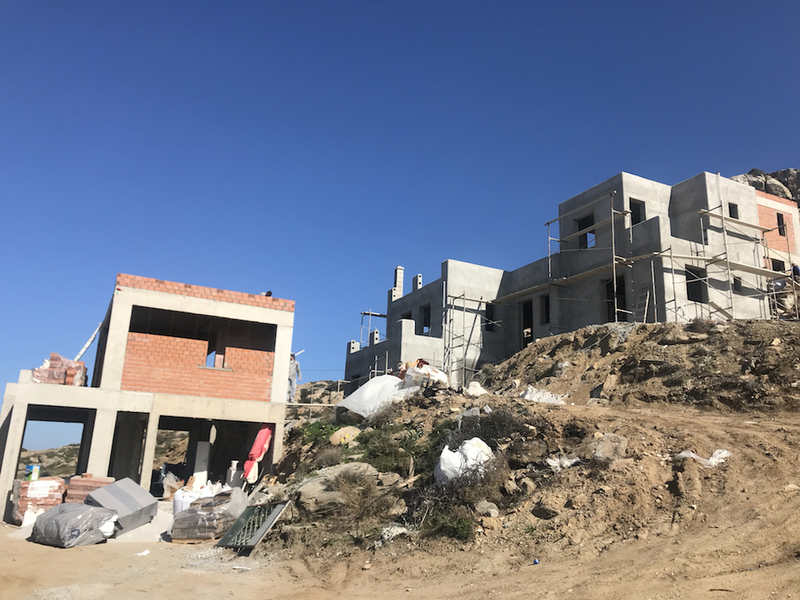 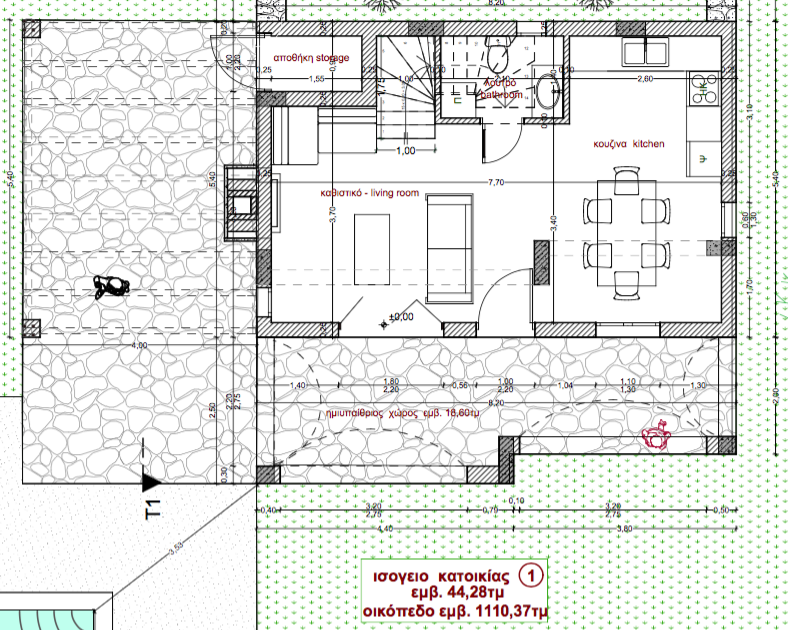 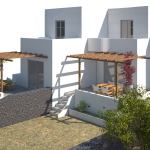 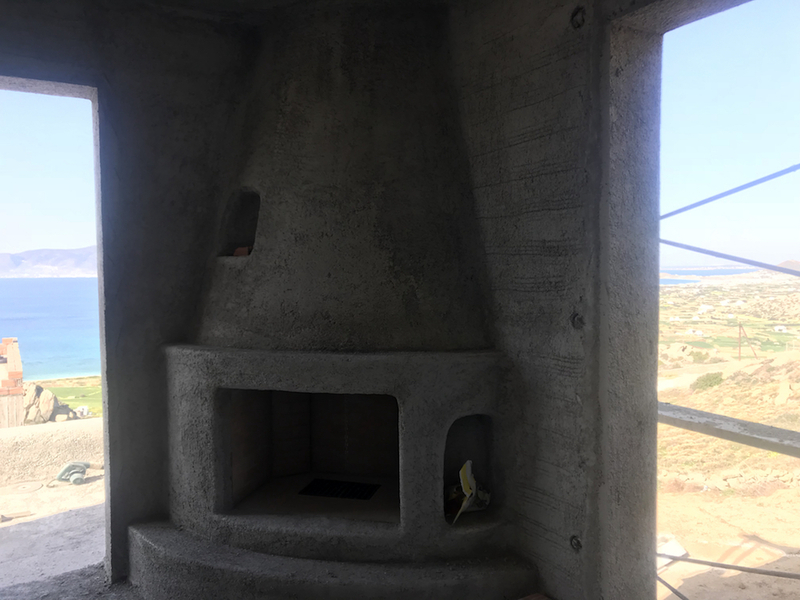 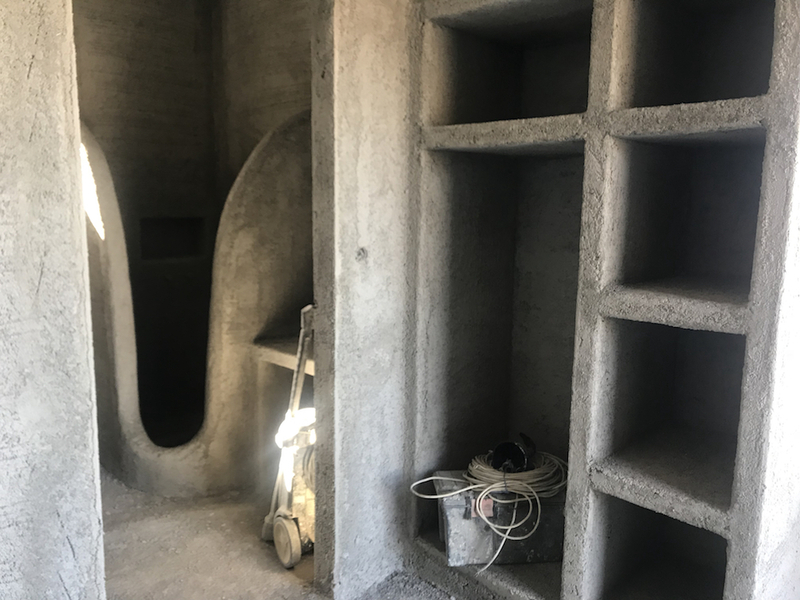 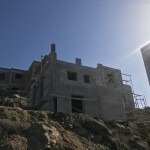 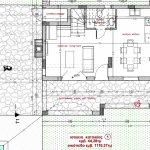 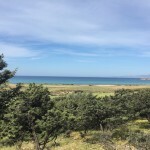 On a large plot of 1110 square meters independent with the possibility to built a swimming pool this house under construction is great for a holiday residence for those seeking the peace and beauty of the Cyclades. 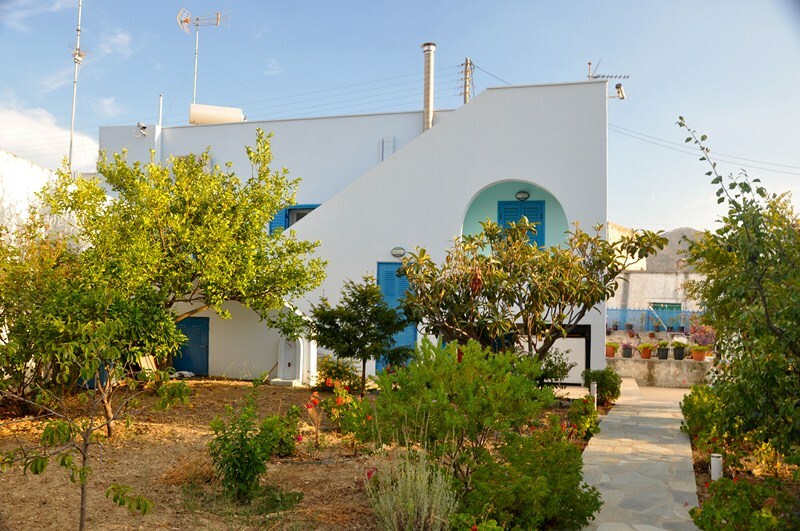 This house is sold finished with finishes of great qualities with a swimming pool. 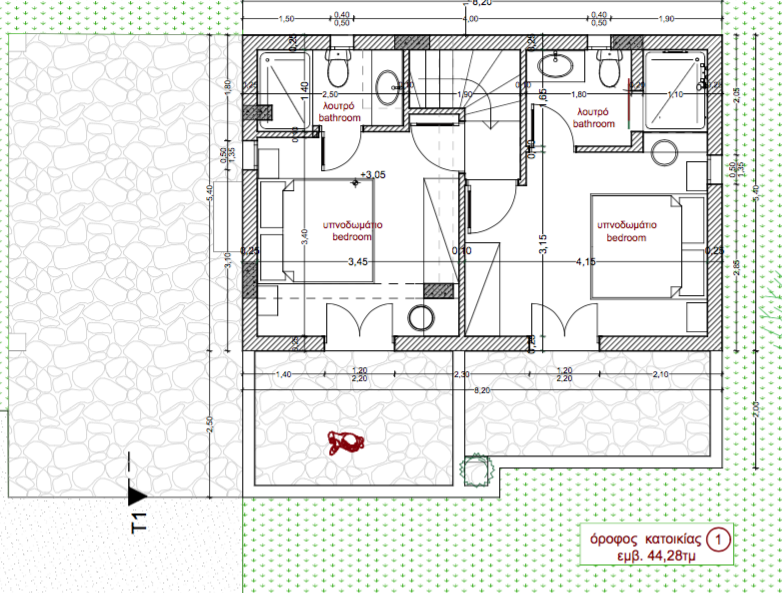 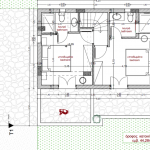 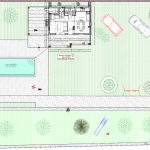 Ground floor / Large living room of 40 square meters with fireplace, bathroom and outdoor storage space. 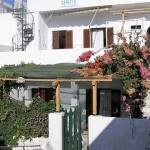 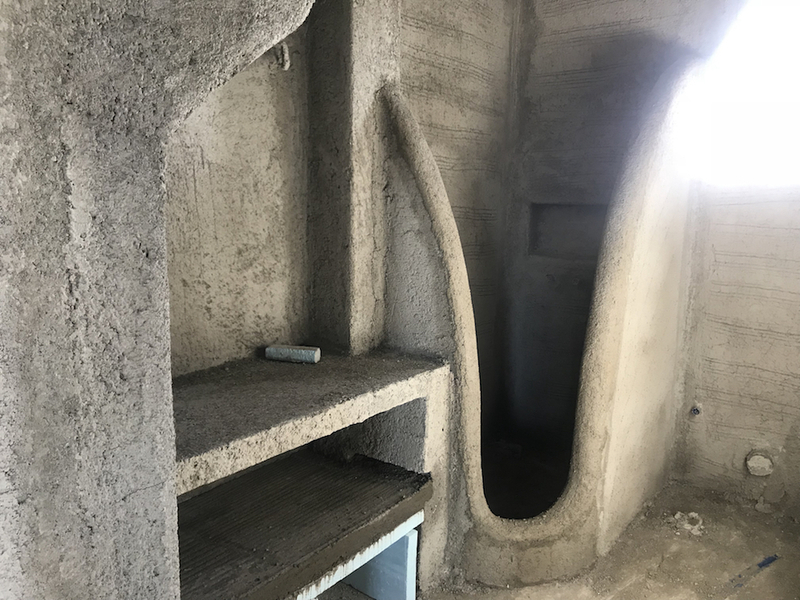 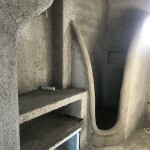 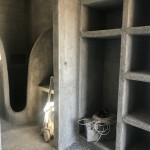 First level / 2 bedrooms with large balcony, two bathrooms. 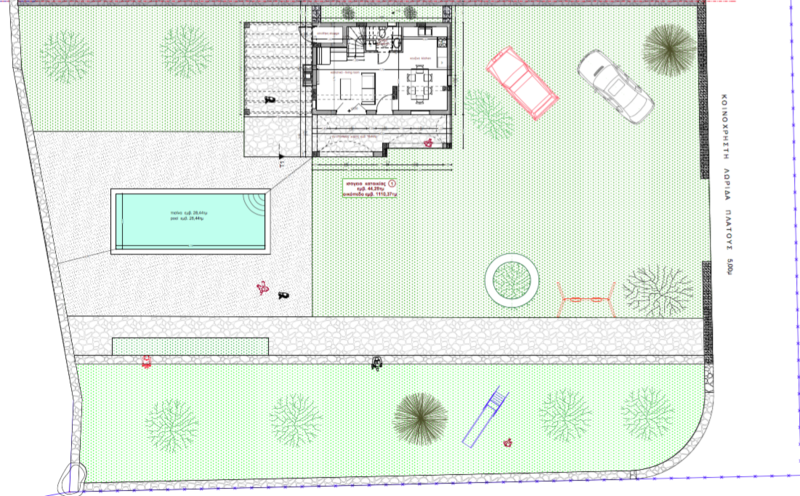 Outdoor space / Large garden on two levels of 1110 square meters with pool of 28 square meters. 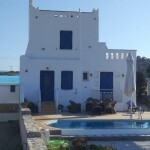 Contact us House and Villa for sale.